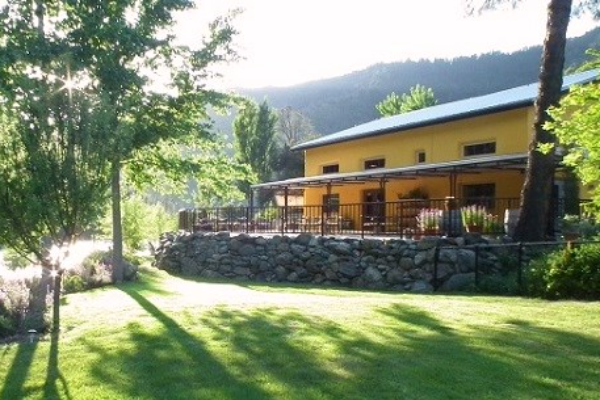 Located on the beautiful Trinity River, Strawhouse Resorts is a truly stunning setting for your next get-away. We roast organic coffee on site and serve amazing food in a 2,000 sq. ft. straw bale cafe. Lodging choices include cottages, a studio, a yurt and lodge. Perfect for retreats, weddings, family reunions. Private river access. Enjoy the sunrise at our AAA approved motel, 3 bedroom Victorian Guesthouse. 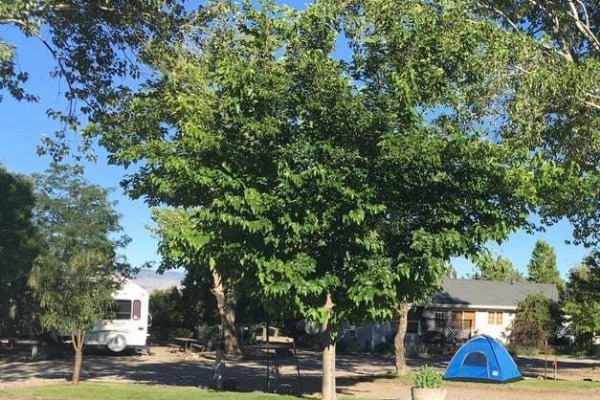 RV Park has pull throughs with lawn, trees & full hookups. Your campfire awaits you. 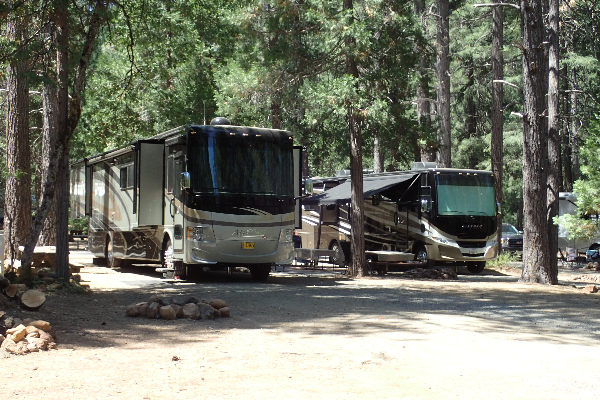 RV and tent sites nestled along the shores of Trinity Lake. 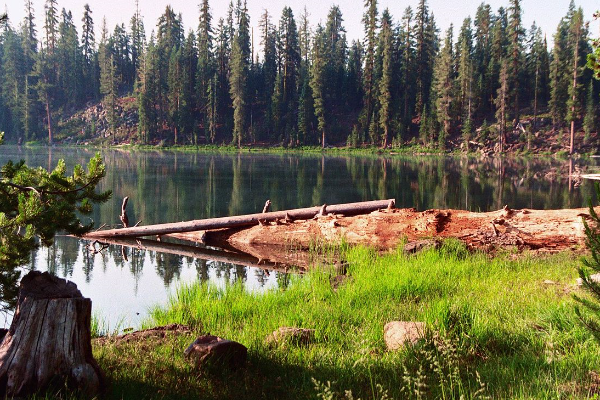 Hike, fish, swim, search for Sasquatch and s'mores. No tent? No problem! Mountain cabins on Trinity Lake with all the amenities. Just add family and friends for loads of fun. 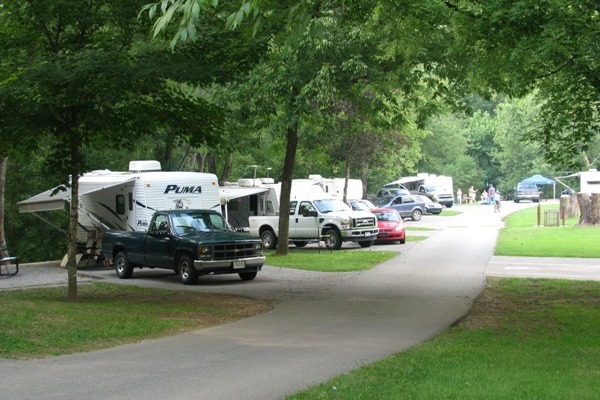 Two campgrounds available: Buckhorn- 65 campsites, group campsite, open year-round. Showers, playground, nature trail, shoreline access. 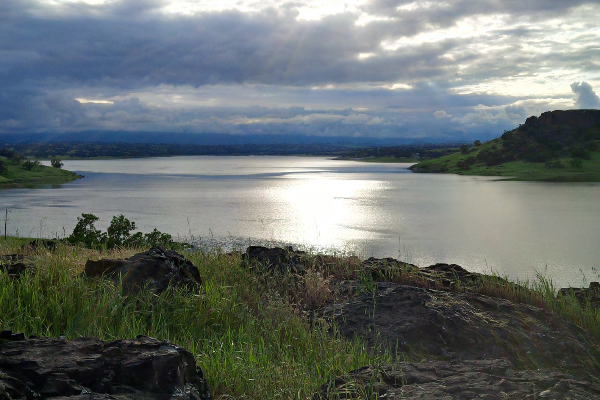 Orland Buttes- 35 campsites, group campsite, open April 1-mid September. Showers, nature trail, lake views, and 18-hole golf course. 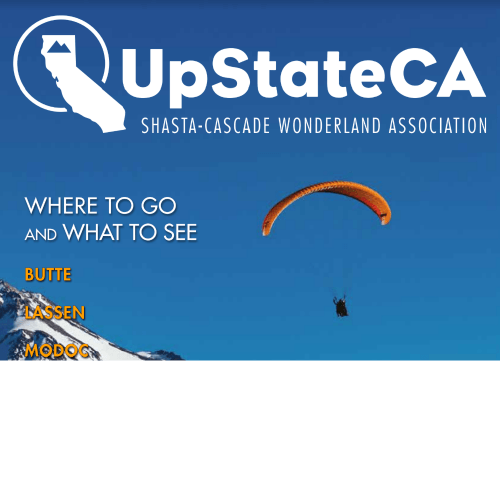 Reservations through NRRS at 1-877-444-6777 or www.recreation.gov. 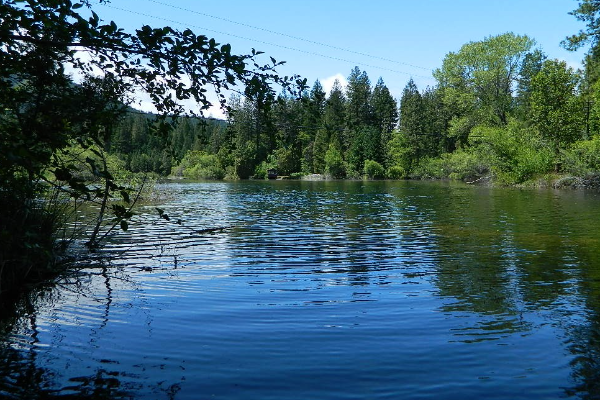 Located southwest of Corning, the lake is seven miles long and has 40 miles of shoreline with 3 boatlaunch ramps. Picnicking, swimming, fishing, boating, equestrian area. hunting restricted to shotguns and archery only.